08 SepWHY IS EXERCISING THE BRAIN JUST AS IMPORTANT AS THE BODY? A higher level of education is associated with better mental functioning in old age. Experts think that advanced education may help keep memory strong by getting a person into the habit of being mentally active. Challenging your brain with mental exercise is believed to activate processes that help maintain individual brain cells and stimulate communication among them. Many people have jobs that keep them mentally active, but pursuing a hobby, learning a new skill, or volunteering for a project at work that involves a skill you don’t usually use can function the same way and help improve memory. The more senses you use in learning something, the more of your brain that will be involved in retaining the memory. In one study, adults were shown a series of emotionally neutral images, each presented along with a smell. They were not asked to remember what they saw. Later, they were shown a set of images, this time without odors, and asked to indicate which they’d seen before. They had excellent recall for all odor-paired pictures, and especially for those associated with pleasant smells. Brain imaging indicated that the piriform cortex, the main odor-processing region of the brain, became active when people saw objects originally paired with odors, even though the smells were no longer present and the subjects hadn’t tried to remember them. So challenge all your senses as you venture into the unfamiliar. Myths about aging can contribute to a failing memory. 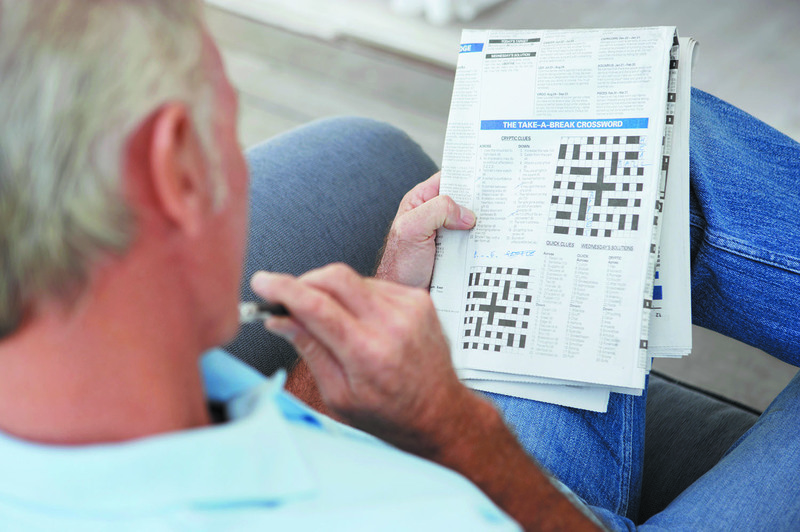 Middle-aged and older learners do worse on memory tasks when they’re exposed to negative stereotypes about aging and memory, and better when the messages are positive about memory preservation into old age. People who believe that they are not in control of their memory function — joking about “senior moments” too often, perhaps — are less likely to work at maintaining or improving their memory skills and therefore are more likely to experience cognitive decline. If you believe you can improve and you translate that belief into practice, you have a better chance of keeping your mind sharp. If you don’t need to use mental energy remembering where you laid your keys or the time of your granddaughter’s birthday party, you’ll be better able to concentrate on learning and remembering new and important things. Take advantage of calendars and planners, maps, shopping lists, file folders, and address books to keep routine information accessible. Designate a place at home for your glasses, purse, keys, and other items you use often. Repetition is most potent as a learning tool when it’s properly timed. It’s best not to repeat something many times in a short period, as if you were cramming for an exam. Instead, re-study the essentials after increasingly longer periods of time — once an hour, then every few hours, then every day. Spacing out periods of study helps improve memory and is particularly valuable when you are trying to master complicated information, such as the details of a new work assignment.